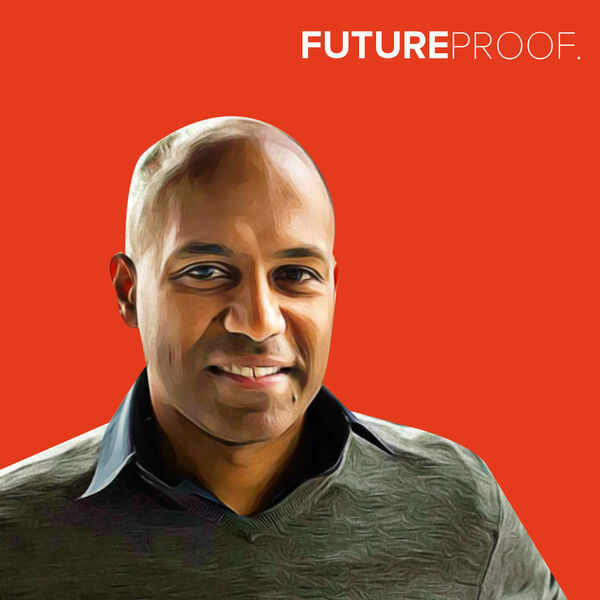 Jeremy is joined today by Ragy Thomas, the founder and CEO of Sprinklr - the premium enterprise software company. Sprinklr is a category leader in the social media management space for 1500 of the world’s largest brands, who use the company's tools to do customer care, commerce, reserch, and other functions on a single unified platform across 24 social media channels. Ragy joins us to discuss the future of customer experience, how Ragy helps predict the future by way of his company's roadmap, using customers as a "navigation device," and Ragy's unveiling of a pretty cool concept called the "Verified Web." Get ready to learn a thing or two from a master.